Canada and Philippines Will Both Benefit From Increased Immigration - Canada Immigration and Visa Information. 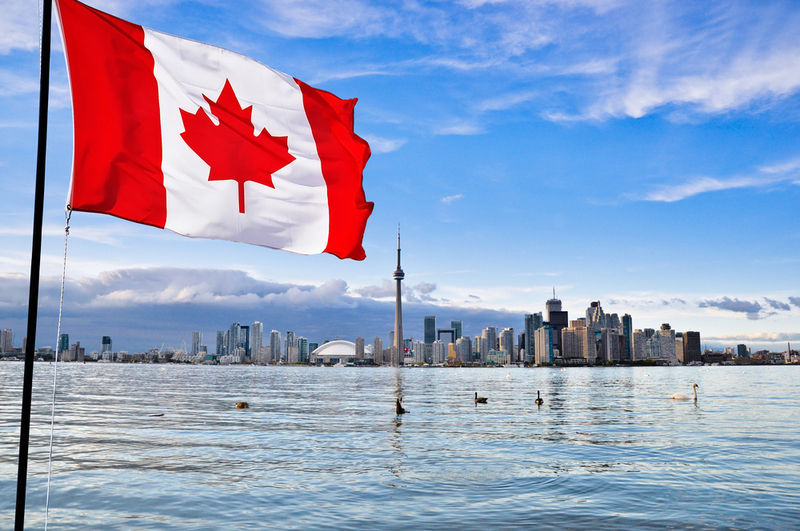 Canadian Immigration Services and Free Online Evaluation. An increase in the number of Filipinos immigrants coming to Canada will be beneficial to both countries in the long term, according to a business leader. Julian Payne, President of the Canadian Chamber of Commerce of the Philippines, says hard-working, tax-paying Filipinos are exactly what Canada needs. On the flipside, Filipinos who come to Canada, gain valuable education and work experience, can return and have a positive impact at home later in their lives, Payne says. He was talking after the visit of Immigration Minister John McCallum to the Philippines to deliver the message that Canada’s doors are open to new skilled workers, temporary foreign workers and international students. Payne pointed out that Filipinos are known as ambitious, hard-working individuals who ‘pay their taxes’. He said there are already Filipinos in Canada working across the labour force, everywhere from accountancy to engineering. With a low birth rate and an expanding economy, Payne said, Canada needs immigrants to fill job vacancies. At the same time, Canada’s world-renowned schools and universities are also ready to welcome new Filipino students. 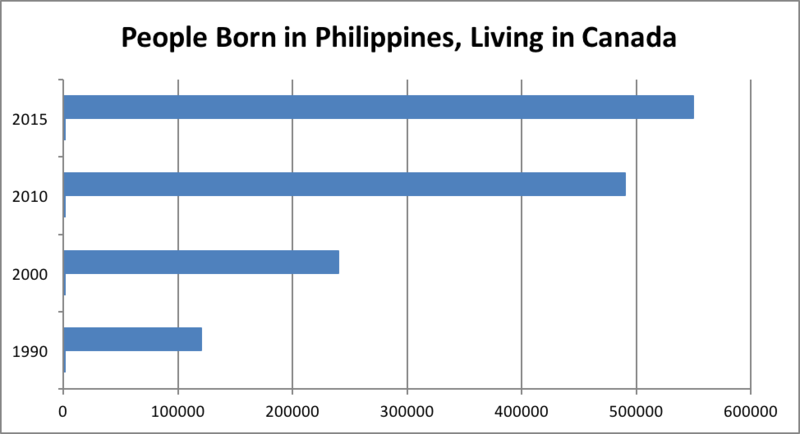 Payne was responding to fears that more Filipinos moving to Canada would increase a perceive brain drain in that part of the world. He responded by saying increased migration would assist the Filipino employment situation by allowing citizens to work abroad and gain valuable experience, before eventually returning to the Philippines as better qualified individuals. McCallum described the Philippines as ‘Canada’s biggest customer’ on his recent visit, during which he outlined how the caregiver stream of the Temporary Foreign Worker Program (TFWP) will be tweaked to better-protect workers from abuse. Instead of being directly employed by families, the federal government proposes to create regulated companies responsible for recruiting caregivers and placing them with families. This way, caregivers are not tied to one employer who holds the power to take away their temporary visa. This is one of the changes to TFWP expected to be introduced by the Liberal government in the fall, when the long-awaited overhaul of Canada’s immigration system is made public.